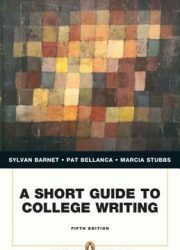 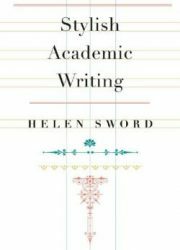 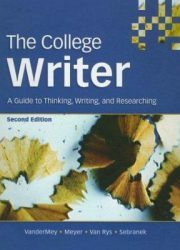 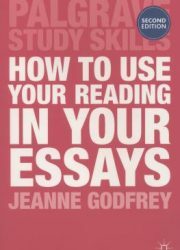 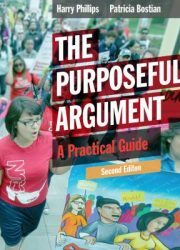 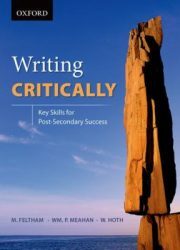 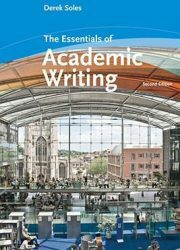 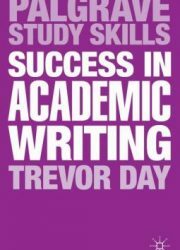 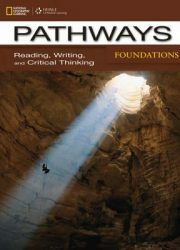 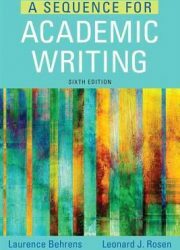 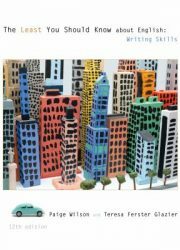 Provides tips and exercises on starting to write, logic, establishing arguments, emphasis, conciseness, active/passive voice, and more. 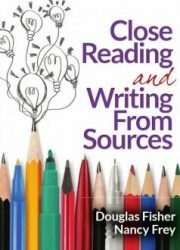 Also included are examples and videos. 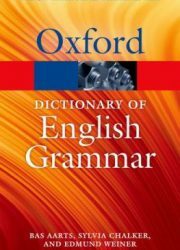 This electronic version of the classic reference book covers basic rules of English language usage, principles of composition, form, words & expressions commonly misused, and commonly misspelled words. 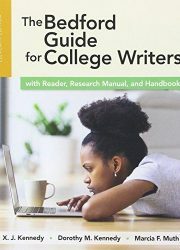 Check out the following help sheets, set a realistic timeline, and ask library staff for research assistance. 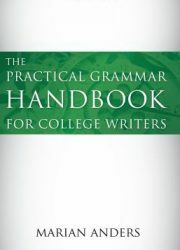 Provides explanations and examples of basic grammatical rules. 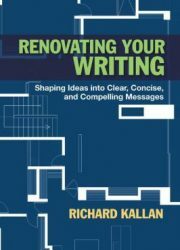 Outlines parts of speech, phrases, clauses, sentences, and common problems of usage. 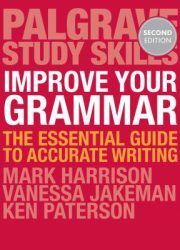 An online guide to English grammar, with a comprehensive Table of Contents containing 120 alphabetically arranged subject areas. 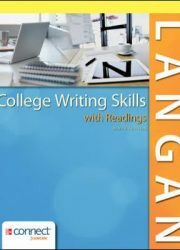 The bottom of the main page features a Grammar Guru offering answers to questions asked by users.